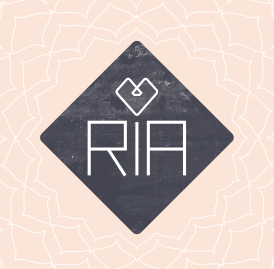 R.I.A; a fun-loving, genre jumping DJ whose infectious energy, musical knowledge and Dj pedigree unfailingly shines through in her sets. An established working DJ, industry professional and radio announcer rising 12 years, she mixes an eclectic and diverse funk driven sound resonating within the realms of disco and broken beats and bass. Her natural ability to amplify or soften a mood as a DJ is charismatic. 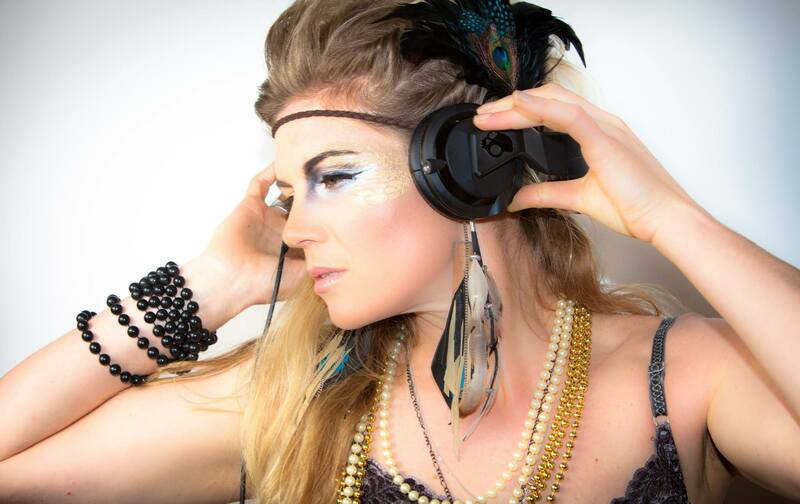 She’s extensively travelled rocking bars and mini-festivals in Europe, America, Australia and Scandinavia including; Burning Man-Nevada, Winter Sessions Weekender-Chamonix and Basscamp Music Festival-Morzine, and was an active player in the DJ circuit in Sydney from 2001 – 2006. Over winter 2012 she held down residencies at Mix Bar Chamonix, Y bar Chamonix, and Djed special events at Le Vert Hotel supporting the likes of Krafty Kuts, A-Skills, and Soul Of Man. She warmed up for deep house break-through producer Finnebassen at Skvmlos at Fugazi in Oslo Norway, and has also supported Fort Knox Five, Agent 86, Mark Walton, killer Queens, Skitz and Darrison, Yes King, Dj Cheeba and more. Last year she launched new bass-rockin’ breaks duo; ‘PLAY DJS (R.I.A and Dj C:SHE)’ and performed a standout set at Rhythm and Alps in Wanaka 2013/14 and a mini tour around Queenstown and Wanaka. Around the same time, on the opposite end of the spectrum, she launched downbeat project ‘YogaRhythms (R.I.A and SJ)’; a magical fusion of yoga, breath, dance, radical self expression and electronic music’. They performed Splore Festival and toured with Wanderlust OZ/NZ 2014 and played a number of shows/workshops around Auckland. She likes to exercise her love of music, as well as health via her long-lasting affair with radio. 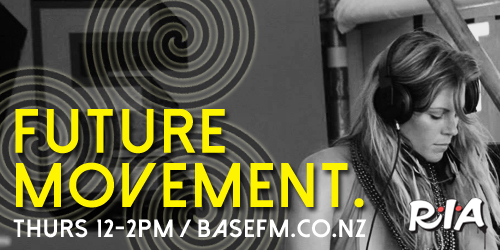 She launched Future Movement Radio on Basefm.co.nz in February 2014, pushing music with motion, soul, groove and funk, the occasional guest, and the ‘Feel Good Feature’ – tips and ideas around healthy living!’ (Listen to the replay on www.mixcloud.com/rireinaction). 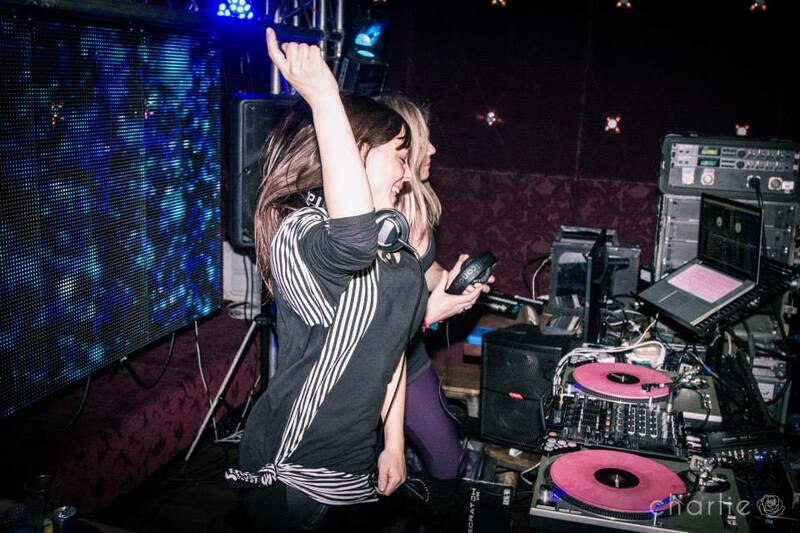 PLAY DJS’: Is a, bass rocking female DJ + MC duo featuring Auckland’s first lady of funk RIA, and Wanaka’s queen of party breaks and lyrical dexterity, DJ & MC C:She. Between them bringing 20 years of experience, passion and musically wise beats to the dance floor. With a fierce sense of style and infectious energy to boot, The PLAY DJs skilled and sassy live show aims to prove that anything boys can do, girls can do better. Together the PLAY DJS promise to make your booty shake, until your feet ache with a super-fun, funky, bass-heavy show pushing ghetto-funk, party breaks and drum & bass, all hyped with the dynamite vocal prowess of Miss DJ C:She herself. 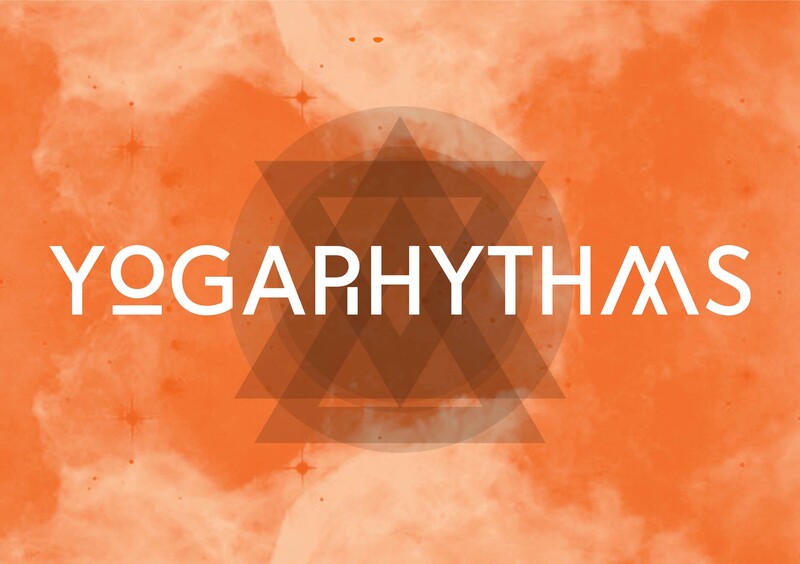 YogaRhythms: is an all encompassing, interactive, fun fusion of yoga with world-driven beats, for a guided journey through connectedness, radical self-expression, movement and unity. 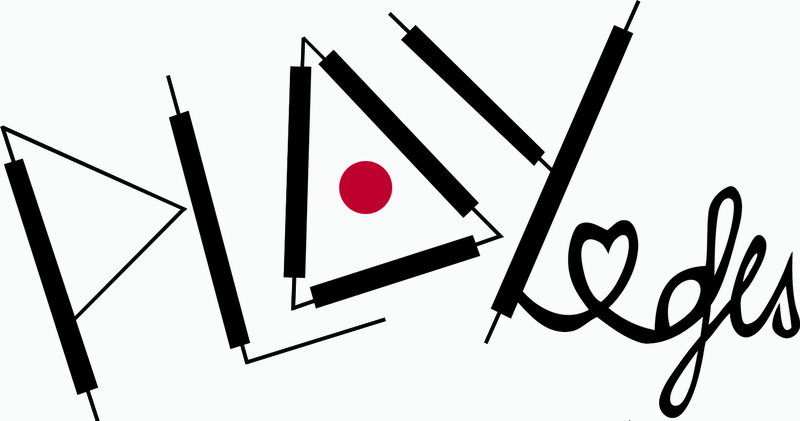 DJ R.I.A is at the musical helm, with guest teachers, musicians and performers. Yoga and dance are one and the same – breath-led movement designed to free our souls. After a big start to 2014 performing festivals such as Splore and Wanderlust, YogaRhythms is pleased to announce a transformation from a dynamic duo to cultural collective utilizing prolific teachers, musicians and performing artists.